"ZEKE" won off the chain at 1:29 min. ALL BULLDOG. 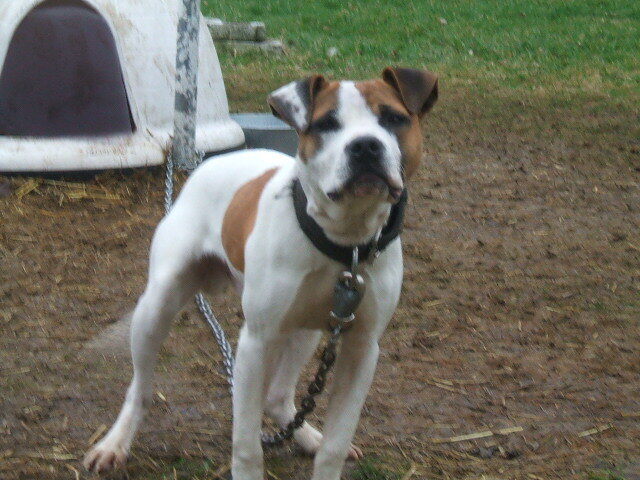 EXTREMELY STRONG & AGGRESSIVE, HAS GOOD BULLDOG TRAITS WITH AN EXCELLENT TEMPERMENT. HE\\\\\\\'S NOT FOR SALE.